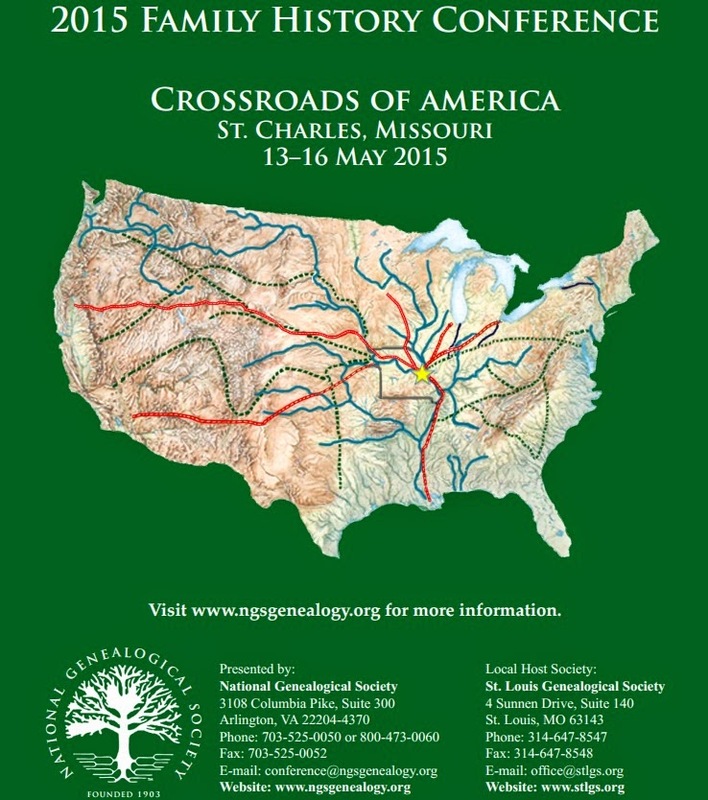 Last October, I wrote about the NGS 2015 conference, which will be held later this month (13-16 May) in St. Louis, Missouri. (click here for original article and full details). This post is a reminder of the Irish genealogy lectures at the conference. Navigating the Best Online Sources for Irish Research, Donna Moughty. Think you can’t do Irish research because all of the records burned? Although the 1922 fire was devastating, many surviving records are now available online. Unpuzzling Ireland’s Church Records, Donna Moughty. No records or burned records? Navigate through the various religious sources to guide you to the origins of your Irish ancestor. Scots-Irish Research, Robert McLaren. 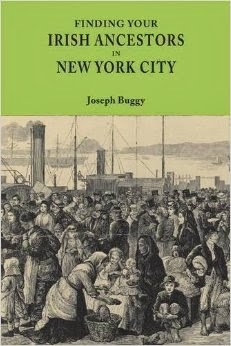 Learn who the Scots-Irish are and are not, how to get started, and good sources for research, both online and elsewhere. Workshop on Irish Law Libraries, David Rencher, AG, CG, FIGRS, FUGA S409. This workshop will outline the records available in a law library for conducting Irish research; cover the proper source citation methodologies for citing Irish legal records; outline the available web resources and discuss the major libraries in the US and Ireland, including the Smurfit Collection at St. Louis University Library in St. Louis. Two-hour workshop with additional fee of $25.00. Some of the lectures will be live streamed, see the conference websites for more details. For a full list of lectures, click here to read the conference brochure. County Clare Records From The U.S.